Leading beauty PR Agency Polkadot PR is proud to announce that it is welcoming Natural Secrets to its roster of clients. The skincare company is currently pushing its goats’ milk-based range, and the PR firm will help generate awareness for it by sending product samples to the beauty media. 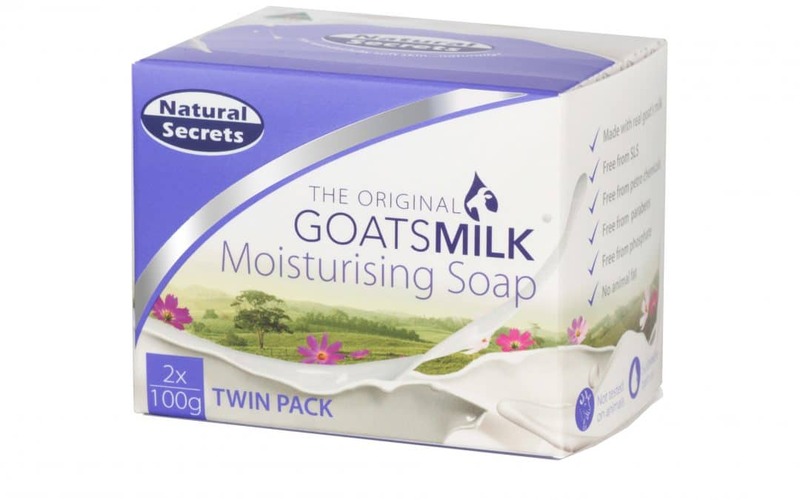 Natural Secrets is an all-Australian brand established in 1997 that seeks to provide a skincare line that uses only naturally derived ingredients, such as goats’ milk. The company has four product categories: cleansing, skin, hair, and baby. Cleansing products include moisturising soap, hand washes, and shower gels; while the skin range offers moisturising hand and body creams. On the other hand, the hair category includes shampoos and conditioners, and the baby-product range has a no-tears hair and body baby bath. The company says that goats’ milk offers gentle cleaning that will not dry out one’s skin or hair. As such, its products are ideal for people with itchy, dry, or sensitive skin. Since the line does not employ harsh chemicals, skin is left soft and supple thanks to the goats’ milk that the products contain. Natural Secrets’ Goats Milk skincare products are carried by some of the most trusted retail and online pharmacies in Australia. These include Chemist Outlet, ChemistDirect.com.au, Chemsave, and Pharmacy 4 Less, among others. As one of the top Sydney PR Agencies, Polkadot PR believes that innovative products—like Natural Secrets’ Goats Milk skincare line—deserve the support of today’s well-informed consumer. Hence, the firm will utilise its publicity expertise to make sure that this client gets ample coverage in the media, which in turn should compel the buying public to test the product range. 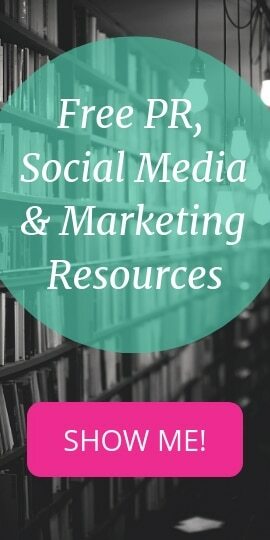 For more information about Polkadot PR’s services, visit www.PolkadotPR.com.au. An esteemed Public Relations Firm, Polkadot PR is headed by former journalist Dionne Taylor. Throughout its history, the company has successfully launched countless products that have since become household names.